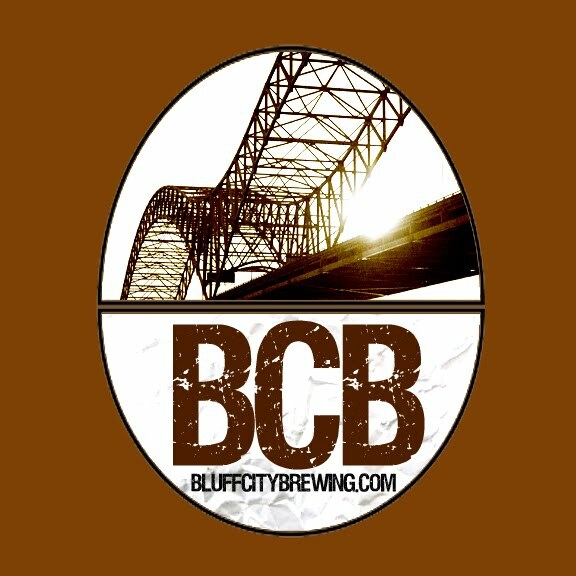 Bluff City Brewing: Working On "Son of Big Daddy"
Working On "Son of Big Daddy"
Last Fall I began to re-work my IPA recipe. The one I used to make wasn't very satisfying. After a couple of attempts I came up with a pretty decent beer I called Big Daddy. But then I started re-imagining the beer as a session beer along with my Pale. I just finished drinking a keg of my first attempt last week. The beer was drinkable but lacked the malt backbone an IPA needs to keep from being bland hop tea. It was too bitter, even for something I'd call an IPA. I think I pushed it a little too thin for the style. Based on my judgement of that beer (and a quick inventory of the grains and hops I have on hand right now) I made a few changes to the recipe. The first try might have been a bit of a stretch but I think I'm closing in on a good balance with the one I'm making next weekend. I am making short steps here. Backing off the bitterness a bit and bolstering the gravity a few points with a bit more 2-row. I eased up a couple of minutes on the aroma hop addition too. This might help take the sharp edge off this beer. The process is slow but rewarding. If this beer is a winner I'll start brewing it regularly. 'Son of Big Daddy' is cheaper to make and lots more approachable than a big alcohol IPA. In other news, I have lots of clean bottles lying around but only one beer (Independence Amber) to be packaged in the next week or so. My beer room is getting a bit lean.